I wrote a book! And I partly have my wonderful book blogger friends to thank for it. The idea all started back eleven years ago when I still worked in New York at St. Martin's Press. I was on the board of the Young to Publishing Group, which was a division of the Recruit and Retain Committee of the AAP. As a part of the "recruit" angle, when I was visiting friends in my college town, I decided to contact my alma mater, Davidson College, and see if I could talk to English majors who might be interested in following me into publishing. Back when I'd been an undergraduate I'd found next to no info on the field, aside from that it was hard to get into, and so I'd stalled a few years before I finally pursued it. I did give a talk and it was a success. The next year I moved back here to Charlotte and as I was only thirty miles from my college, my talk became an annual thing. I also volunteered to be listed as a mentor on the career center's website, and I critiqued resumes for students. After I arranged for a group of students to visit the offices of Baker & Taylor and meet with four executives and find out how they got started in their careers, I decided I really could and should do more. This field is complicated and I can't possibly tell these hopeful young adults all about it in just a hour. 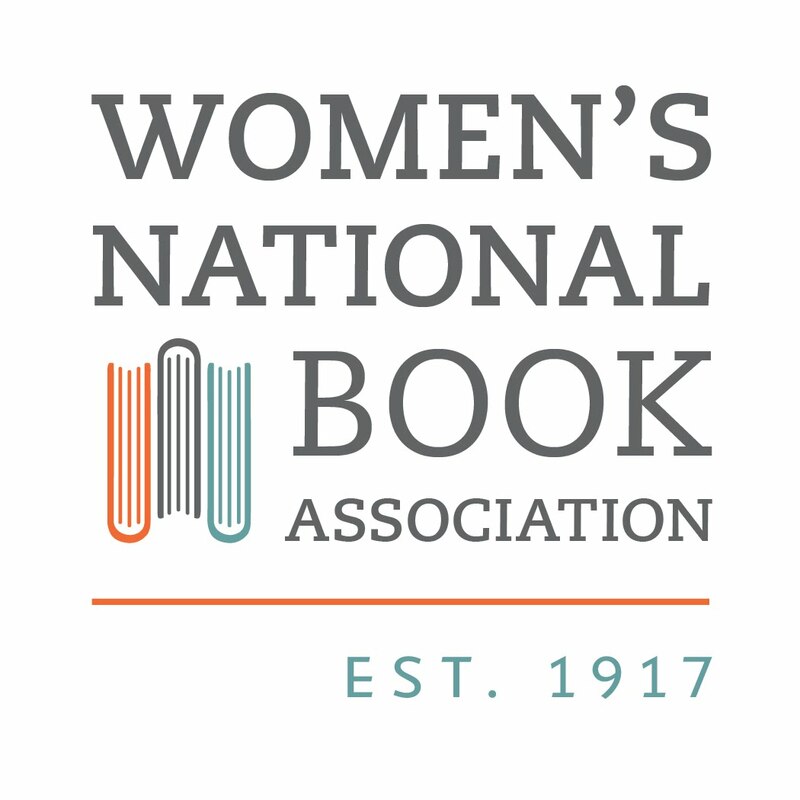 I began writing posts here on my Caroline Bookbinder blog about the different jobs in book publishing, and a few more random posts as they occurred to me. A few years later I was working for myself, and business for an independent editor fluctuates and I needed something to do during the slow periods, so it occurred to me to pull these blog posts and my talk together into a book. I had no idea how much harder that would be than it sounded! Because the posts were all individual, there were parts that repeated from one to another. There were references to publishers that no longer existed and dead links. I noticed a couple of whole necessary subjects I had completely skipped over, like cover letters and informational interviews. Some of the descriptions were very short and cursory and needed more research and expansion. But finally, it is done! It has been edited, copyedited, proofread, and designed. 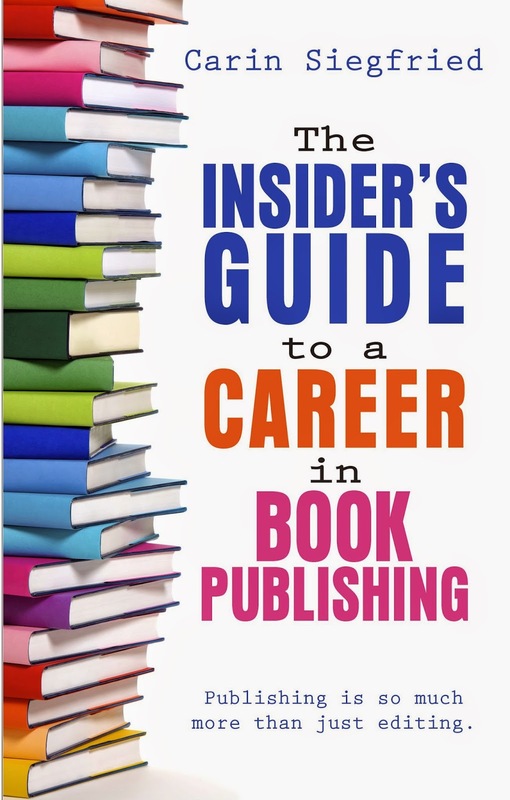 And it explains everything about book publishing from soup to nuts, in a fun and casual voice that college students and young adults will relate to, speaking specifically to their experiences and skills. Keep your eye on this space or on the book page on my website, as links for where you can buy it will go up as soon as it's available (roughly mid-June). It is already on Goodreads so you can add it to your To Read shelf.